Looking for a free restaurant website bootstrap template? 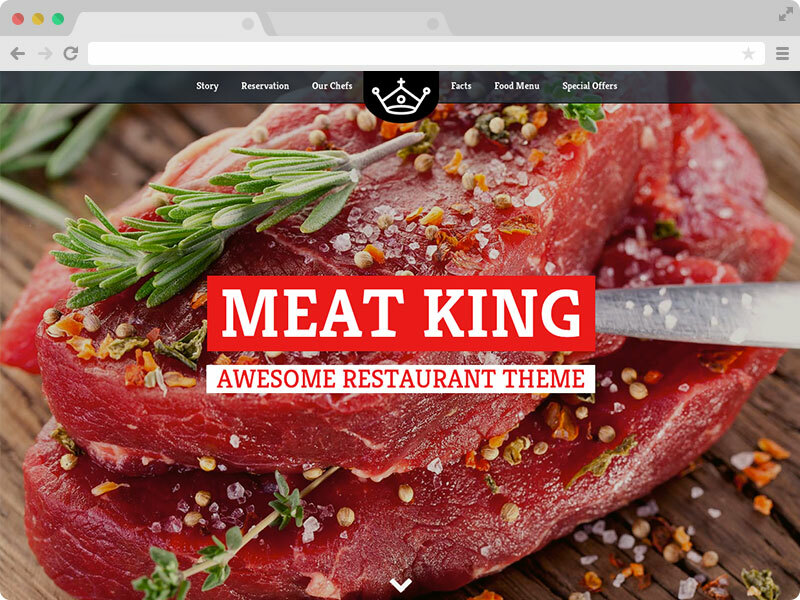 Download Meatking, a free Free Restaurant Website Responsive Bootstrap Template. Download it free. MeatKing is an Ultra Responsive Restaurant Website Design Template for Restaurants or other culinary enterprises. A Free Restaurant Website Responsive Bootstrap Template. 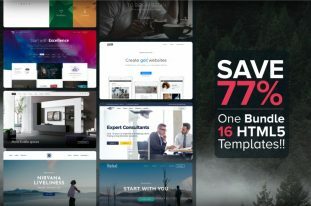 This unique and super elegant responsive template is created with powerful Bootstrap 3 Framework and modern design essence and CSS3 animations makes this template very stylish and eye catchy.Not only that, this You can just download it and add your contents and within few hours your website will be ready for the billions of people all over the world. 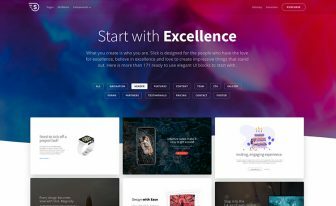 Meatking is a one page responsive bootstrap template and this is entirely free for your personal and commercial uses. But please don’t remove the ThemeWagon credit link from this free HTML5 template until you donate. The Meatking Restaurant Website Design Template is powered by bootstrap which makes it very easy to customize. But if you are having any difficulties, you can always contact us for free consultation or support. Who can use MeatKing – Restaurant Website Design Template? We have designed Meatking in such a way so that many catering businesses can use it efficiently for their businesses. Our priority was the famous restaurant as we love to eat; a lot of! Yes – you have heard that right. The recent trend in the world wide web is One Page Template. For better user experiences, people are looking for responsive one page template in the web. Our idea is to provide great looking, eye catchy, clean and minimal designed one page responsive bootstrap template. We are also going to develop the one page responsive bootstrap WordPress theme. Contact Us for any help or comments regarding this Restaurant Website Design Template – MeatKing. Slim and Sleek Sticky Header. 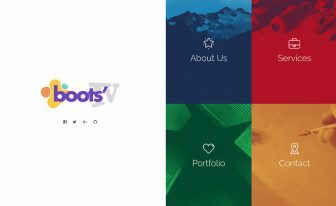 You can browse all our Responsive Bootstrap Templates here. If you found this Free Restaurant Website Responsive Bootstrap Template useful, don’t forget to buy us a Coffee! Know someone who would be just as stoked as you are about Pebble Time? Share our campaign with them through the “Share this project” button at the top. Sharing is caring! I love this website. 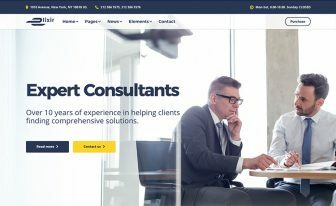 This type of website design work to open my website. first: Amazing theme! Nevertheless there is one problem with the menu on mobile devices; It just doesn’t work. You can open it (->drop down) but if you click on one of the links just nothing happens. Do you have a solution for this? Tried it on several devices, the result stays the same. However on a “desktop-browser” it works. Hello Jason, Thank you for using Meatking from ThemeWagon. Almost all GUI based editors are fuzzy. Please use Sublime to edit the HTML without messing up. So I just downloaded this… and what the heck – it’s awesome. I wasn’t expecting much since it was free, but I was blown away! Thank you! You’re most welcome, Bob. Your appreciation means a lot to us. Hello, Can I use this template version for commercial project? What data in footer, must be stay there? Or is better buy template? Hi Sadiq, thank you for your help. I will buy this template. Haw can I give licence to my friend? I will only buy, but web will have my friend. Hi Michael, I appreciate your enthusiasm. If you buy the template we’ll give an invoice that evenly works as a license. After that, you face no issue regarding copyright no matter whether your friend uses it. Hello @dkFrizzell:disqus, Did you check your paypal email inbox. Or please submit a support ticket with you payment id. Then we will resend the download link and add the purchase with your account. Is it just me, or do all the parallax backgrounds come out oversized and blurry on an iPad? I’ve tried a bunch of browsers and the background pics are illegible. I suspect it may have something to do with all the browsers using mobile WebKit. Me too, the first image (cover image) just gone the rest 3 are way oversized and blurry!! 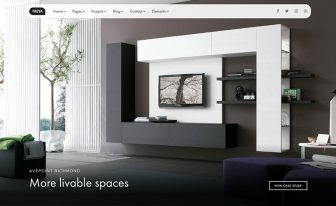 did you find any solution for background images in mobile device (IPhone and IPad)?